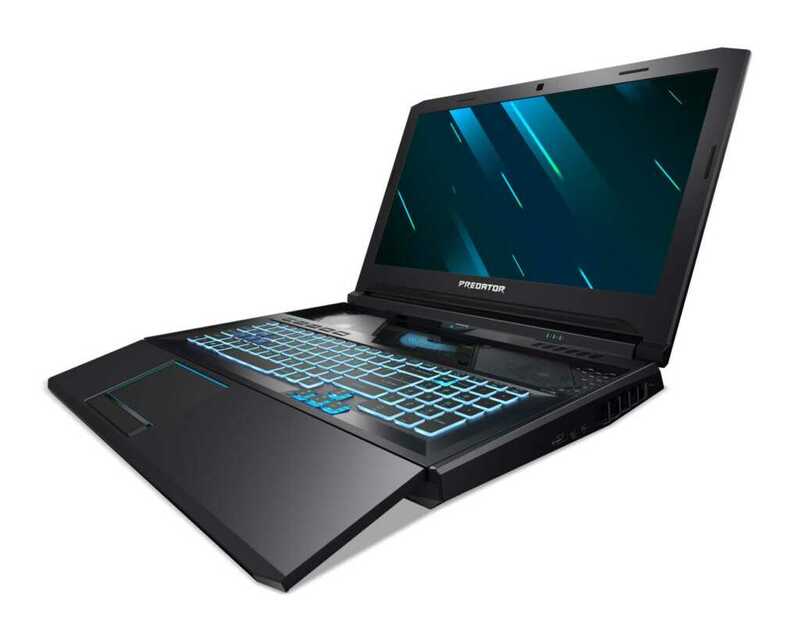 Acer unveiled two new Predator Helios Windows 10 gaming notebooks at the global press conference. The all-new Helios 700 includes a HyperDrift keyboard that slides forward, increasing airflow directly through the top of the notebook. 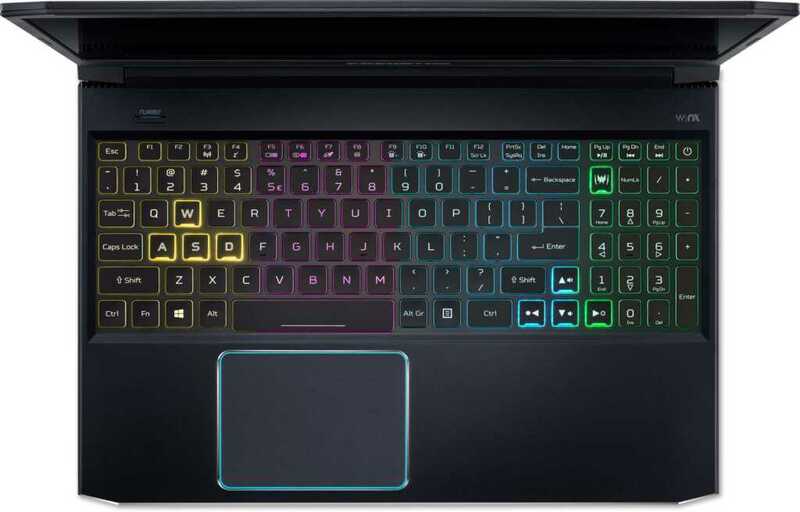 This keyboard is part of the notebook’s thermal architecture, which consists of two of Acer’s custom-engineered 4th Generation AeroBlade 3D Fans, five copper heat pipes, a vapor chamber  and Acer CoolBoost Technology. By sliding the keyboard forward, two additional air intakes appear above the keyboard and below the display, giving the powerful heat-generating components extra air flow for maximum cooling and unleashed overclocking. The glass panel also provides a view of the notebook’s heat pipes.